Give the gift of beauty and fun! 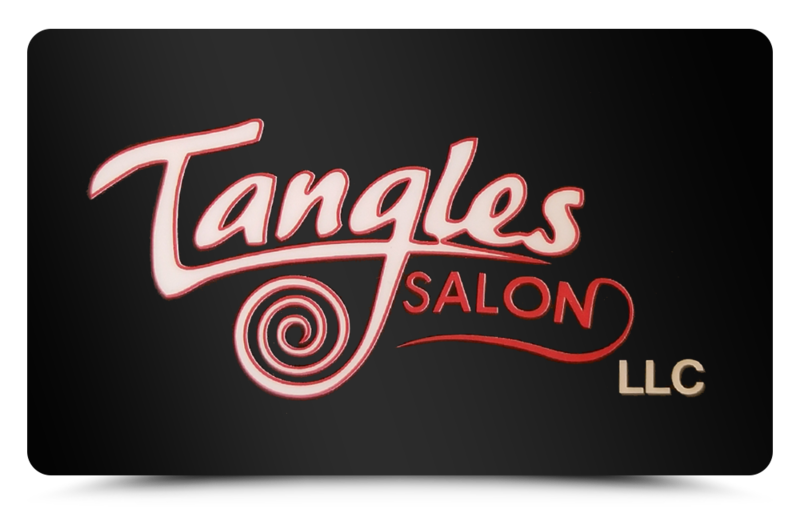 Tangles Salon gift cards are always the perfect gift! Our gift cards are available in any denomination. If you're a last-minute kind of shopper, no problem! One card... so many options! Fill out the form below, complete with the purchaser, recipient and gift card amount information. Gift cards can be used for any service or retail product that the recipient would like to experience. Is the Recipient's Address different from the Purchaser's?